Garrett Neff is an American Fashion male model from Wilmington, Delaware. He is probably best known for his work with Calvin Klein, which included being the face of the Calvin Klein Man fragrance. 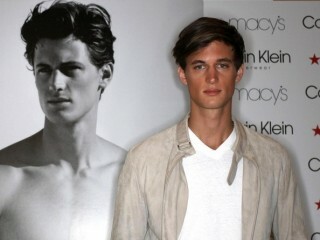 View the full website biography of Garrett Neff.